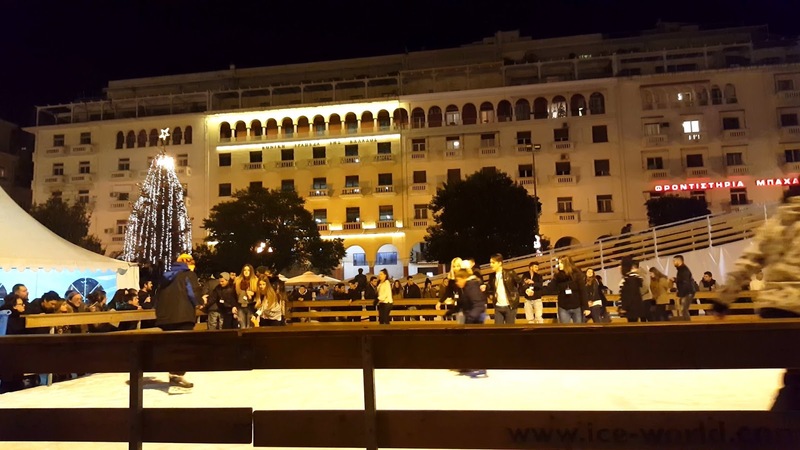 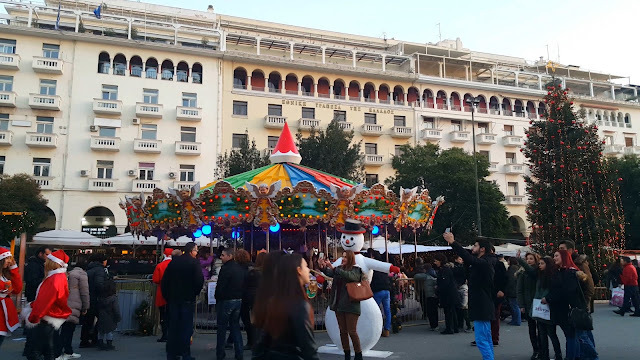 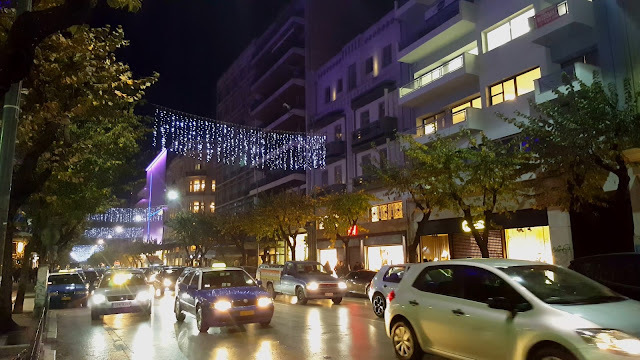 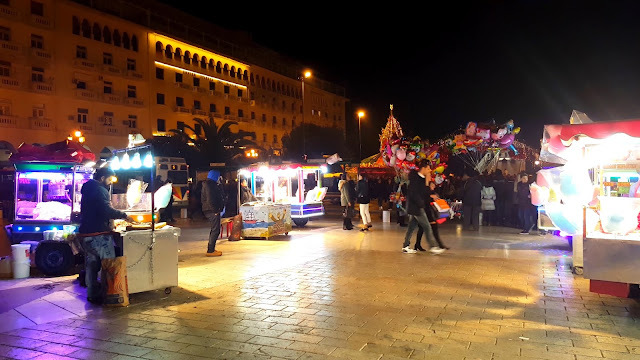 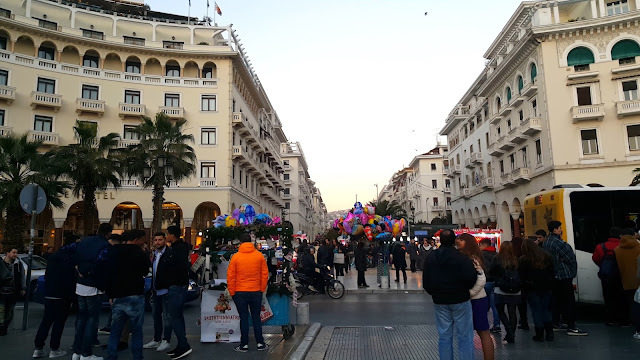 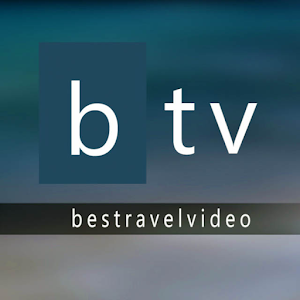 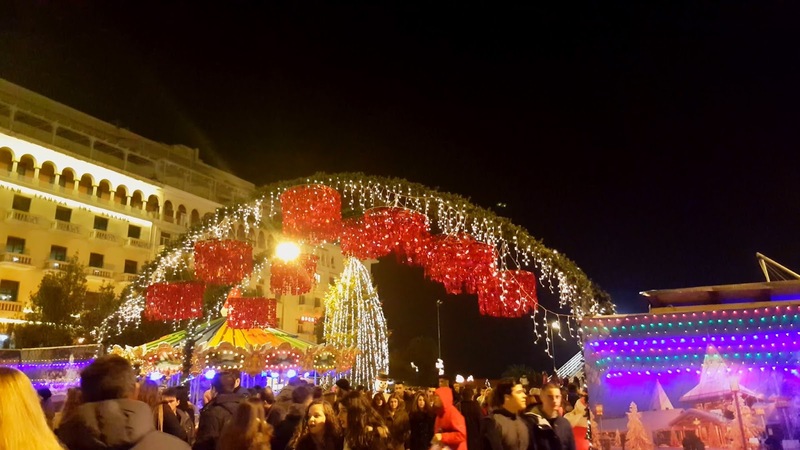 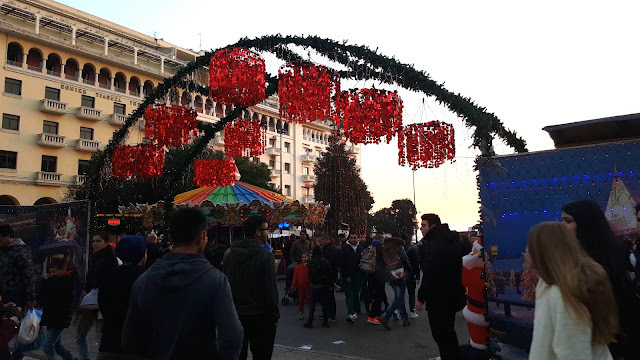 A brief guide for those visiting Thessaloniki https://youtu.be/3VRpsAViyic this Christmas. You won’t find here the typical Christmas markets you meet in other European cities. 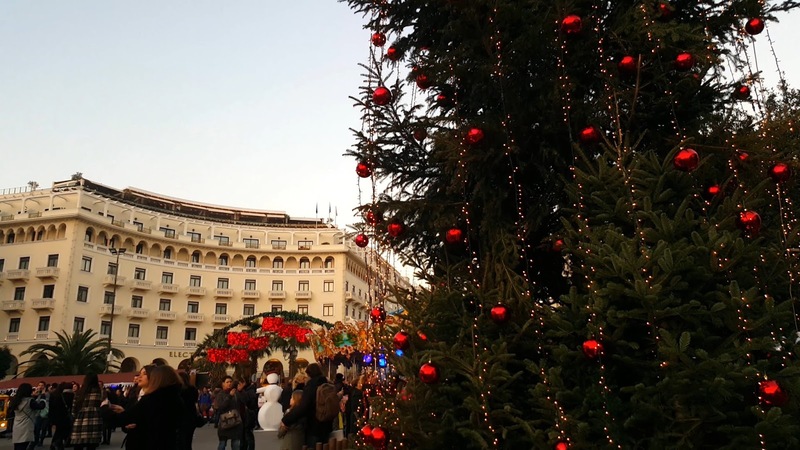 Expect to visit Santa’s house and his elves and the city’s 15 meters tall Christmas tree. You can ice-skate or take a toy train ride. 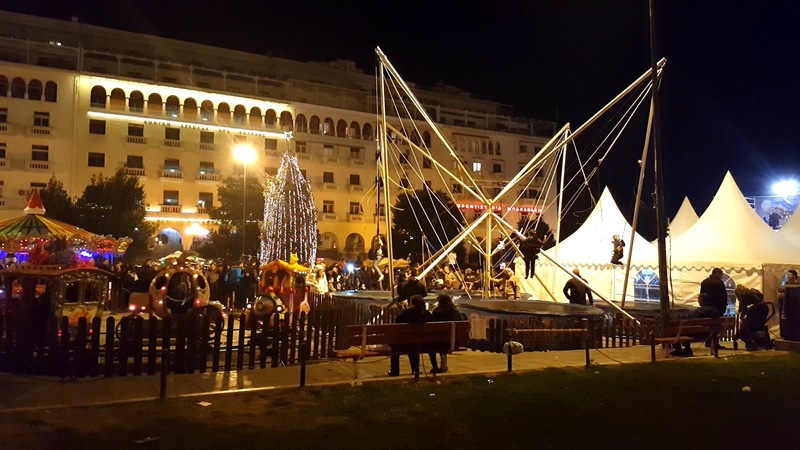 There is also a carousel and local chestnuts sellers. 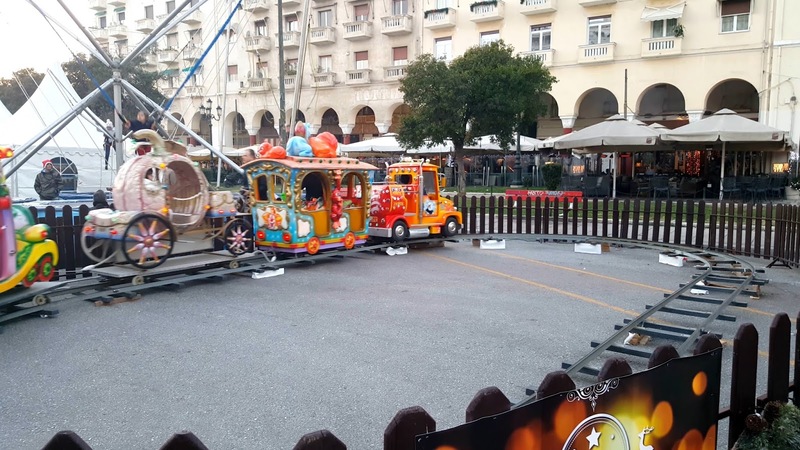 Entrance is free but you might have to pay for some fairground attractions. The square can be accessed 24 hours a day, but attractions are available from 10:00 am to 10:00 pm. 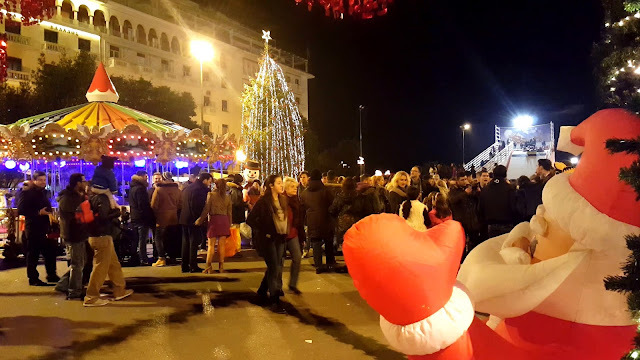 Parents might also consider taking their children to Asterokosmos, a large Christmas amusement park, where only adults pay a ticket, located at Y.M.C.A. square.